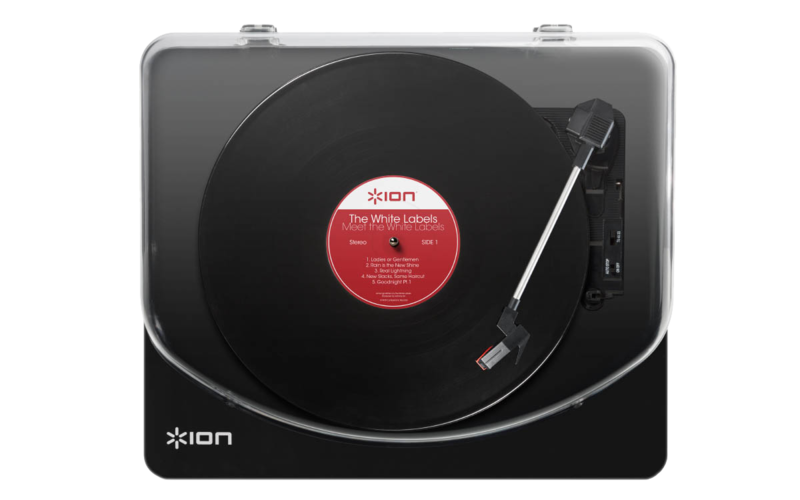 ION Audio USB Turntables make it incredibly easy to record your vinyl collection digitally to your computer. With the included EZ Vinyl/Tape recorder software for Windows and Mac, recording your collection digitally is as easy as a few clicks of the mouse. Sometimes however, you just want to listen to your vinyl, without the need to record it or install extra software. The instructions in this guide apply to all ION USB Turntables, not just the model pictured here. Connect your ION USB turntable to a USB port on your computer, and power it on. Click on the Start menu at the lower-left of the screen. In the search box, type Sound. In the search results, click the Sound control panel to open it. In the window that opens, select the Recording tab. Look for USB Audio Device (or similar), and double-click it. In the window that opens, select the Listen tab. Check the box titled Listen, then click the Apply button. Now, sound from vinyl playing back on your turntable will play through your PC's speakers (or another other selected audio output device if you have one). You can control playback volume by clicking on the speaker icon in the lower-right corner of your screen. On your Mac, starting from the Finder, select the Go menu at the top of screen, and choose Applications. In the window that opens, double-click QuickTime Player. At the top of the screen, select File > New Audio Recording. In the window that opens, click the small arrow to the right of the round Record button to select your connected turntable as the audio device. It will appear as USB Audio Device (or similar). Now, sound from vinyl playing back on your turntable will play through your Mac's speakers (or another other selected audio output device if you have one). Use the volume slider at the bottom of the window to control playback volume. Where can I find further support for this and other ION Audio products?